Asked what he disliked about the 1961 movie of his novella, Truman Capote replied: ‘Oh God, just everything. It made me want to throw up.’ He’d wanted Monroe for Holly Golightly, his goodtime girl who relied on the kindness of rich gentlemen-friends. 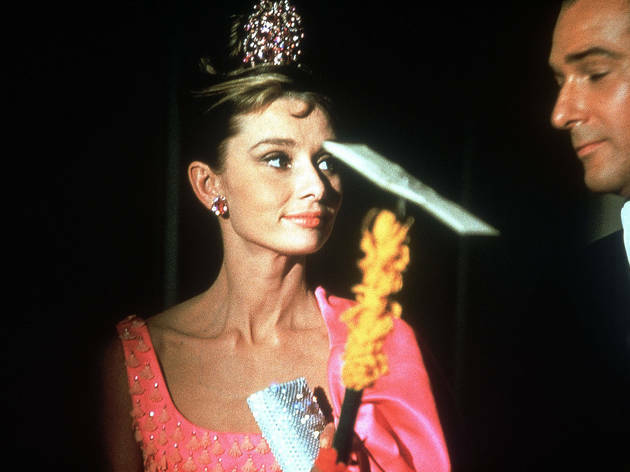 Now ‘Breakfast at Tiffany’s’ is iconic in fashion circles and Holly Golightly seen as a proto-Carrie Bradshaw – a trailblazer for women who use their ovens for shoe storage. Re-released by the BFI, it’s as ditsy and delightful as ever – with charm enough to forgive it plenty. 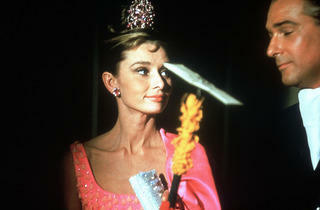 Capote was right about one thing: Audrey Hepburn was miscast. She was the aristo-chic daughter of a Dutch baroness and so queenly it is too much of a stretch to believe in her as born dirt poor in Texas. That was Capote’s Golighty – married at 14, she left a brood of barefoot stepkids to run away to New York and reinvent herself. Still you can’t deny that Hepburn fizzes: she’s mischievous, tomboyish and so unutterably elegant – more than a match for Capote’s bon mots. It was the movie’s sentimentality that got Capote’s goat. And it is hard to pardon the transformation of Golightly – who underneath a skittish exterior was an acid social observer and very self-knowing – into a frothy pea-brain. Intriguingly, in the early ’80s Capote was behind a talked-about remake with a teenage Jodie Foster. ‘Ideal casting,’ he opined. Maybe now it’s finally time for the unexpurgated ‘Breakfast at Tiffany’s’? my favourite movie of all times! Such a gracious and elegant Lady like Audrey made this movie so charming, witty and still very serious and heart-melting.. A very true and lovely movie that I can't get enough of watching! Lighten up, it's a romantic classic. To hear some people talk of this film you'd think it had swept the boards at all major film awards. Although it was entertaining, I think it's very light-weight and overrated. Two stars.